Many Fold Farm (LAMBS!) — Ends in Style. If you have been reading our blog for very long, you know that there are a few things we absolutely LOVE! Animals, beautiful places, and delicious food, specifically cheese. A few weeks ago we had the pleasure of enjoying all of the above in one day. We drove just a little south of the city and visited Many Fold Farm. It's a beautiful place filled with sheep, baby lambs, chickens, cows, a few cats and dogs--so yeah, we were in heaven! 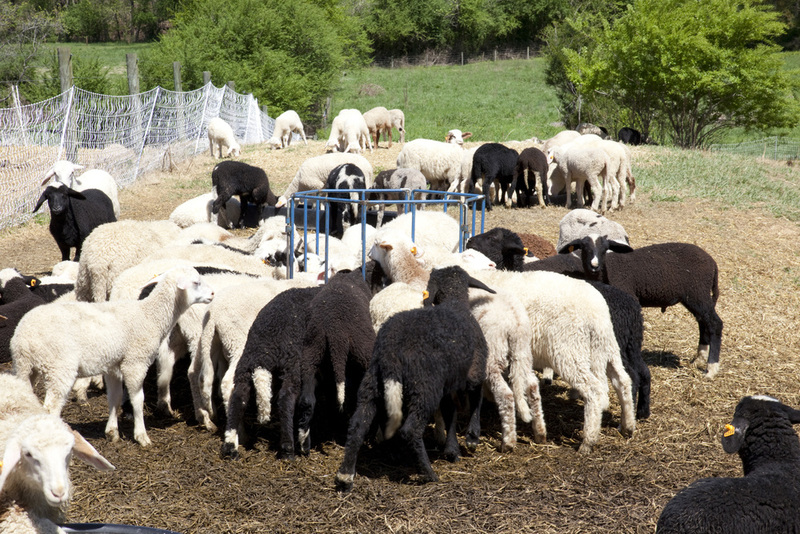 With a strong desire to do something real and to ethically treat both the animals and the land, they got educated on cheese making, farming, and even worked with Heifer International (if you aren't familiar with that organization, click here, it is awesome!). They took their time learning the ropes of farming and cheese making with strong ethics in place to be sure they did things right! When you buy products from Many Fold Farm, you can be sure that you're supporting a great local business that is truly doing good. 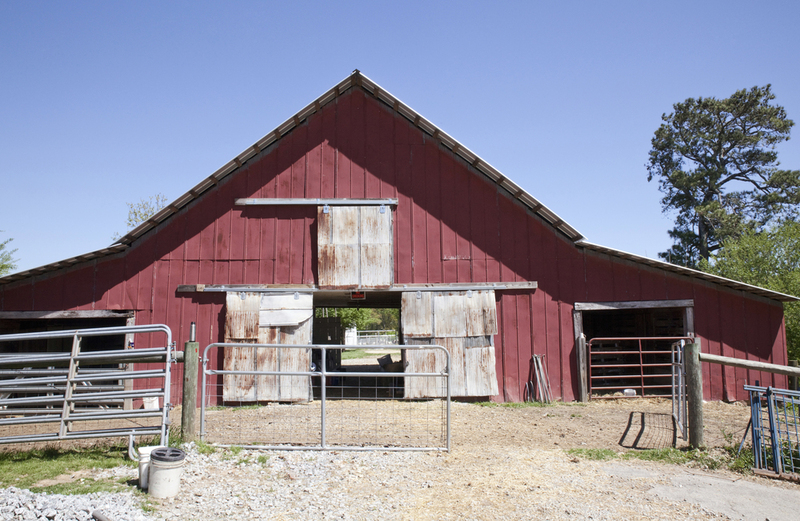 They also offer educational programs in order to teach children and adults alike with cheese making tours, farm tours, school educational programs, workshops, and more! We definitely recommend a visit! Interested in seeing some baby lambs? I know I am at all times! They are so cute and they hop around! 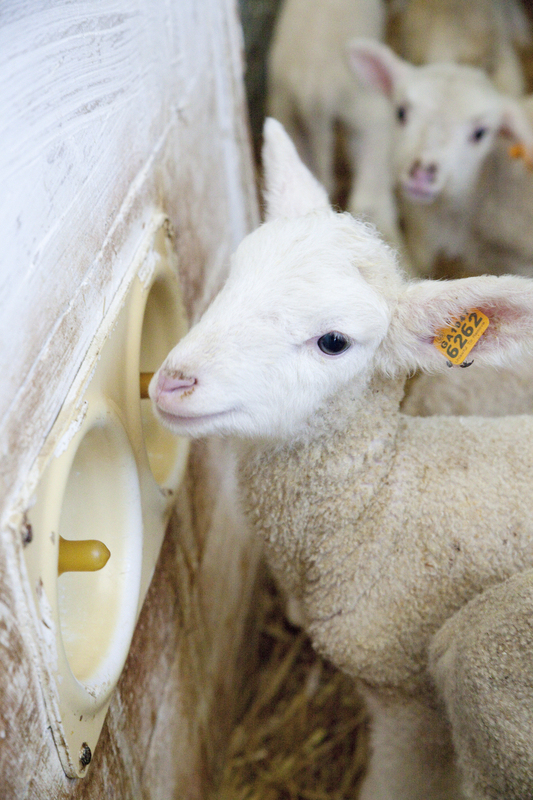 Not only do we have photos of them for you to enjoy, but there is a LAMB CAM!!!! 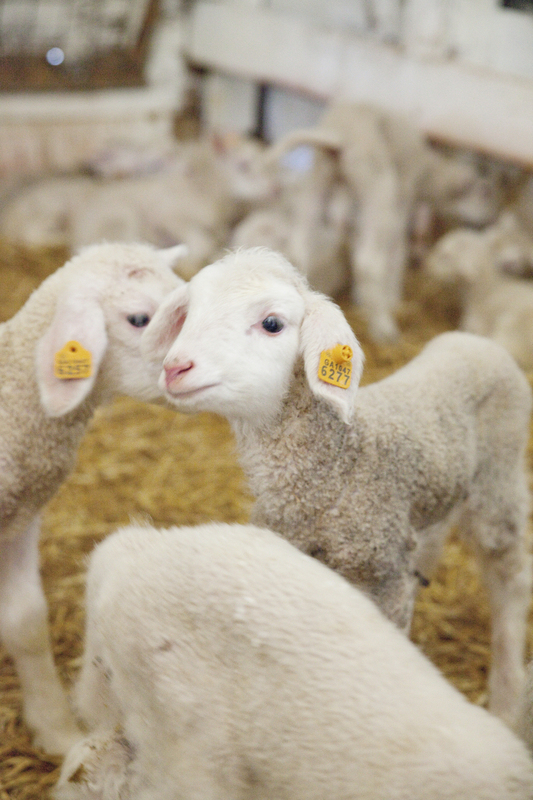 Many Fold Farm has a lamb cam set up so that you can watch the precious babies do adorable things all day long. If you boss asks why you're watching lambs all day, tell him/her this is important mid-week therapy to keep your endorphins going strong! Come for the lambs, leave with some cheese! Check out their beautiful shop! We wanted one of every kind of cheese, kitchen item, and t-shirt!